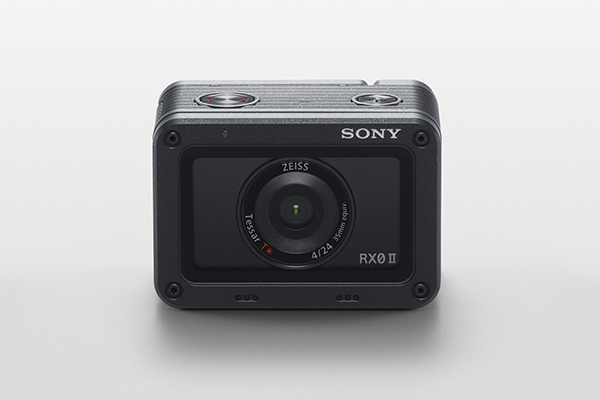 After eighteen months later since the debut of the RX0, today, Sony announced the much awaited premium action camera of its kind, the RX0 II. 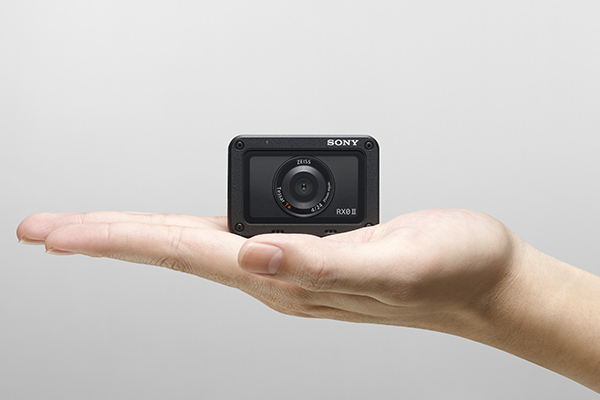 It was designed to produce premium image quality from an ultra-compact body. 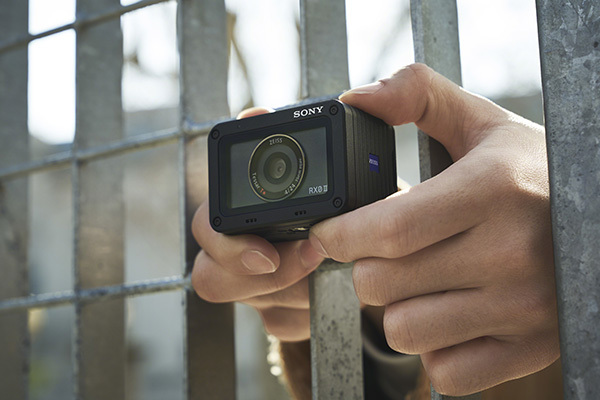 At the heart of the RX0 II sits a 1.0-type stacked 15.3MP Exmor RS CMOS image sensor and an advanced BIONZ X image processing engine that offer enhanced colour reproduction including beautiful skin tones. 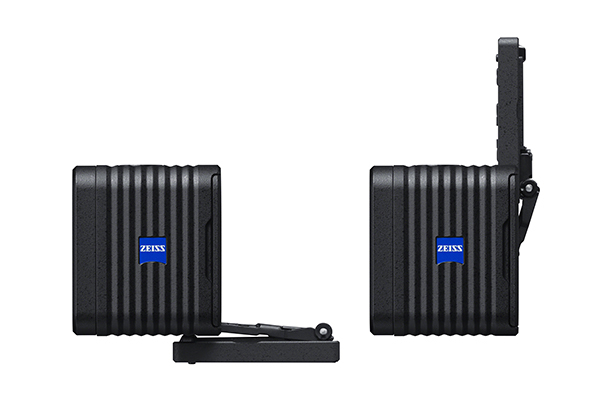 This power packed combination has been optimised to deliver lightning-fast performance and exquisite image quality for both stills and movie shooting across a wide sensitivity range of ISO 80-12800. The ZEISS Tessar T* 24mm F4.0 fixed wide-angle lens has a shortened minimum focusing distance of 20cm, making it perfect for selfies or table-top photos. 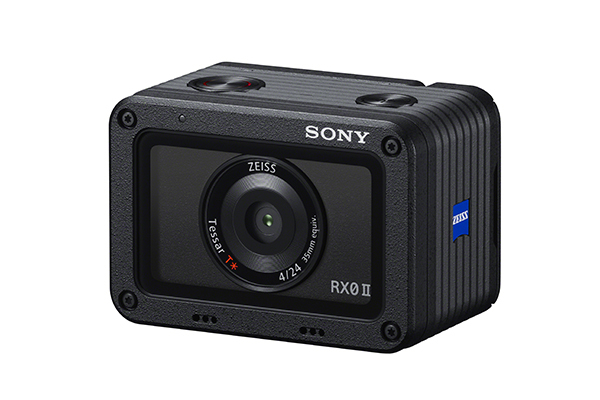 The RX0 II offers 4K 30p internal movie recording with full pixel readout and no pixel binning to collect approximately 1.7 times the amount of data required for 4K video. This oversampling reduces the appearance of moiré and jaggies and delivers smooth, high-quality 4K footage with exceptional detail and depth. 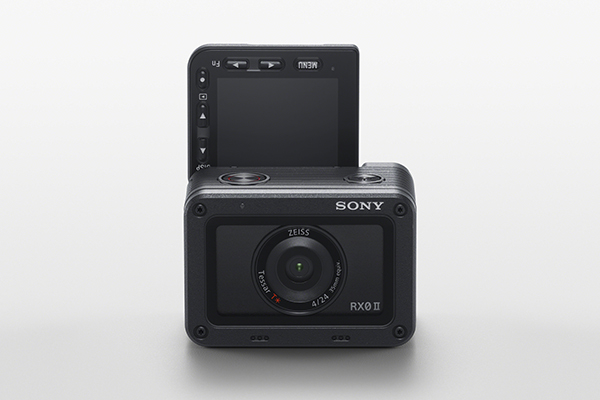 Using the recently introduced Sony “Imaging Edge” mobile applications, this footage can be transferred to a smartphone, edited and shared easily across social networks. 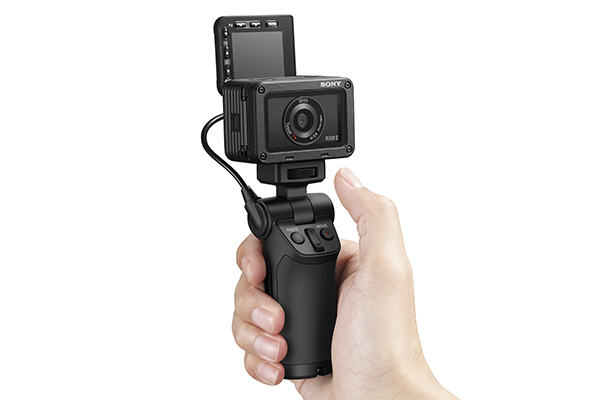 The RX0 II introduces in-body electronic stabilisation for steady footage, even when shot handheld. 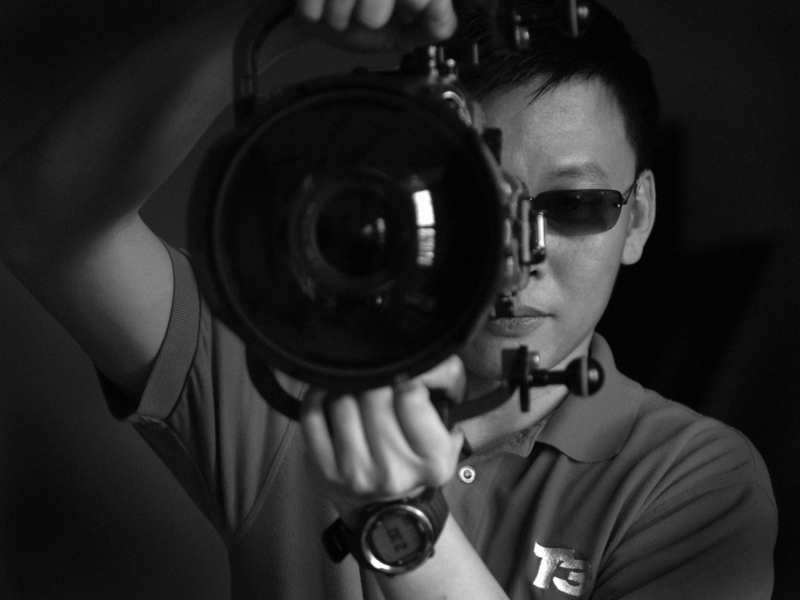 This can be enhanced even further when footage is exported to a smartphone or tablet running the ‘Movie Edit add-on application where the additional information captured during filming can be processed to produce a video with gimbal-like smoothness. An additional new feature that can be accessed via Sony ‘Movie Edit add-on’ is ‘Intelligent Framing’ where the selected subject is kept in the centre of the frame and image distortion is corrected in a final edit. Depending on where the video will be shared, the required aspect ratio can then be selected. 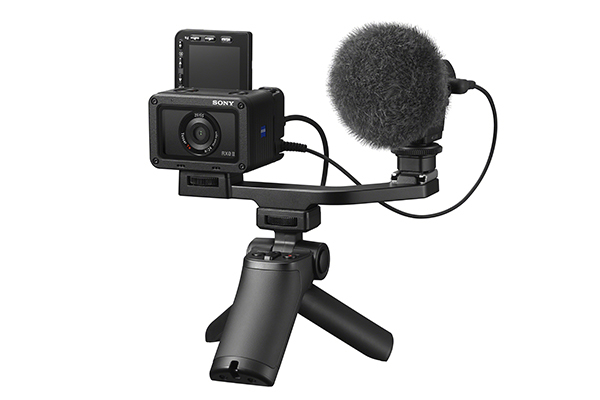 The versatility of the RX0 II means that it offers a host of stills photography features in addition to its video capabilities. It boasts an Anti-distortion Shutter of up to 1/32000 sec. and can shoot at up to 16 fps to capture any fleeting moment of emotion that passes across the subject’s face. In an upgrade from the original RX0, colour reproduction has been enhanced to reproduce natural and vivid colours of human skin, and the optional ‘Soft Skin Effect’ can be applied to cover minor blemishes and wrinkles. 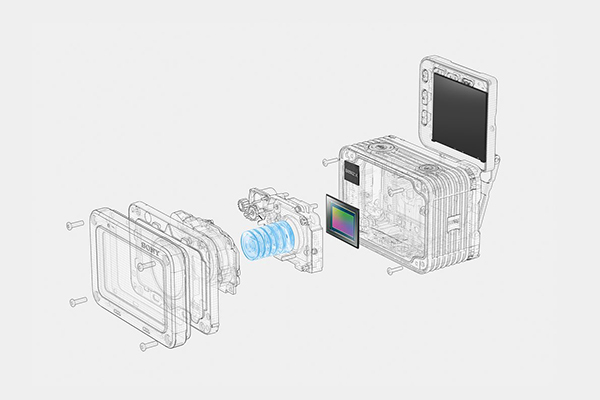 Rating and Protect functions can be applied in camera and a grouped display of continuously shot images can be viewed on the camera. 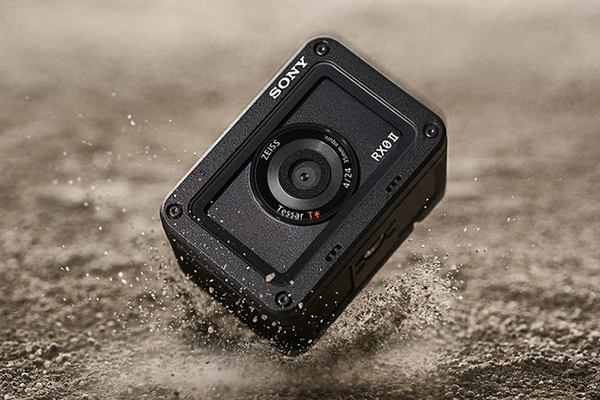 Sony’s EyeAF, that is proving hugely popular with portrait photographers across the world, has been upgraded on the RX0 II. The speed, accuracy and operation of the EyeAF has been improved to make it even easier to capture a stunning portrait; a simple half-press of the shutter button will lock-on to the eye of the subject. The focussed eye can be selected (left / right / auto) in the menu or assigned to a custom button, allowing the user to concentrate on composition. 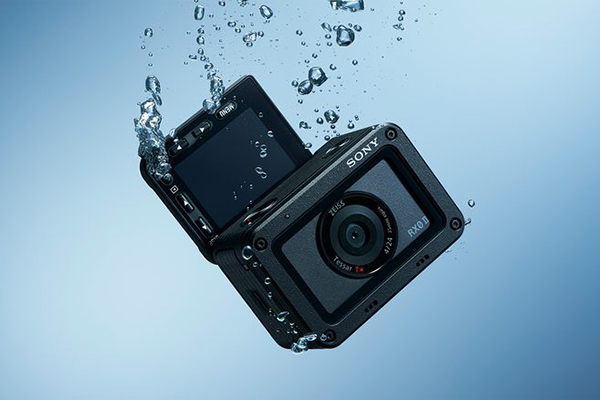 The RX0 II is expected to flood the market in May 2019. Contact www.sony.com.my for more information.